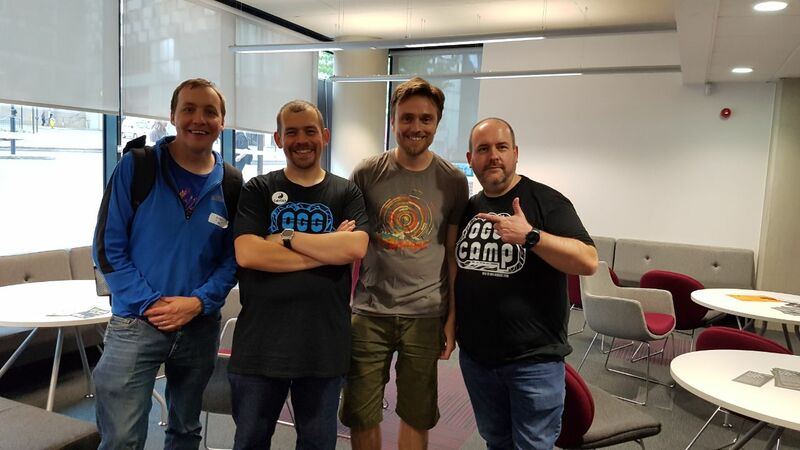 Record Live at OggCamp 2018 with Alister,John, Jerry and Dave. We discuses what we have been doing at Ogg Camp and answer the Question “How do you decide what to focus on? This entry was posted in Admin Admin Podcast Feed on August 22, 2018 by mralcadmin. Admin Admin Podcast #67 – It’s all about the VPNs! This entry was posted in Admin Admin Podcast Feed on August 14, 2018 by mralcadmin. Admin Admin Podcast #67 Shownotes – It’s all about the VPNs! This entry was posted in Show Notes on August 14, 2018 by mralcadmin.